Incoming students soon will have to submit their immunization records through a third party to verify that they’re in compliance with Lindenwood’s policy on vaccinations. Previously, the university’s department of admissions did the checks. Validating immu-nization records “will be done in one area instead of international admissions and day admissions doing it separately,” Kalkbrenner said. 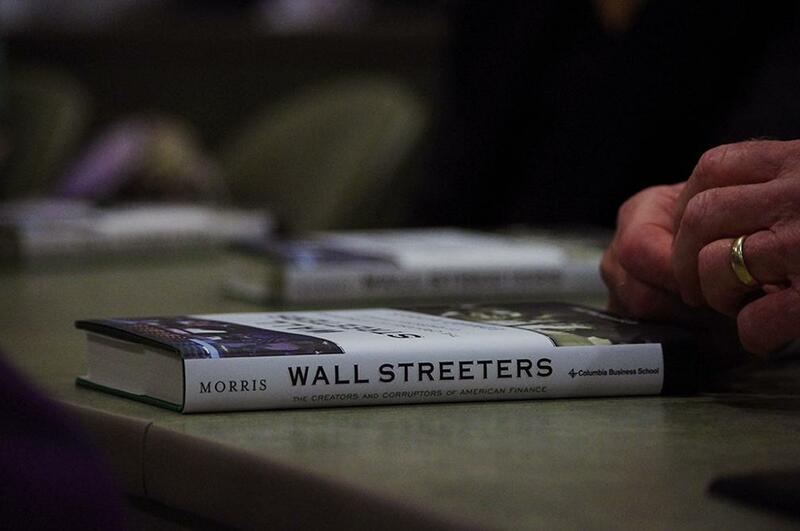 Kalkbrenner added that the third party will not be looking at currently enrolled students. The third party, which Lindenwood declined to identify, will be taking over the responsibility of validating immunization records because it specializes in this field. 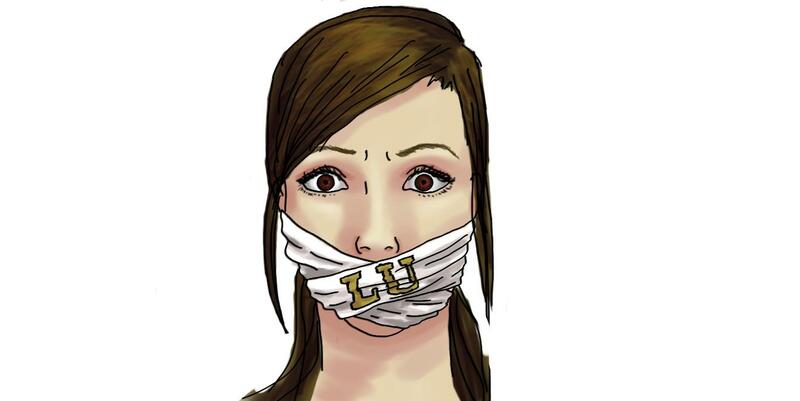 Director of Lindenwood’s Public Health program Deborah Kiel said that companies, like the one Lindenwood will be using, are frequently used by other universities because it’s difficult for schools to validate records on their own. 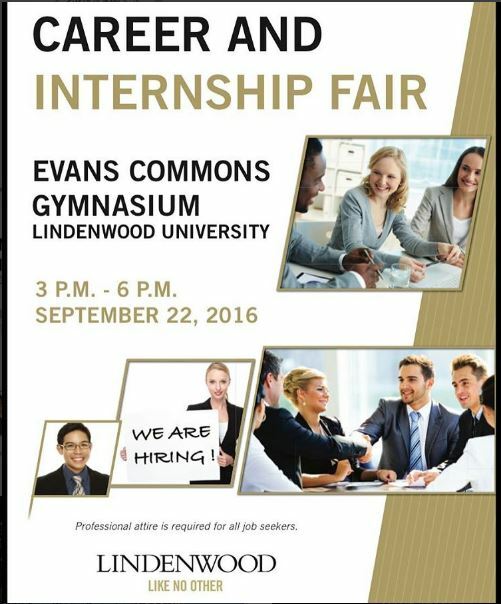 Kalkbrenner said students who wish not to be vaccinated can fill out a waiver; Lindenwood will work with these students individually. 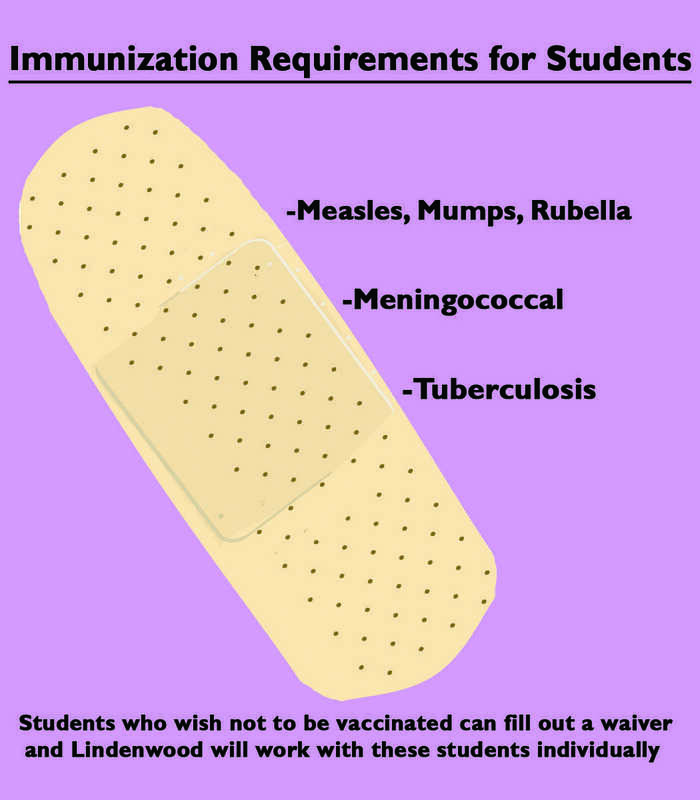 LU’s vaccination policy requires students to be vaccinated with two doses of the MMR (measles, mumps, and rubella) vaccine, the meningococcal vaccine and the tuberculosis vaccine.